Warehouse operations managers and inbound logistics professionals agree that some of the best business practices available include planning a good warehouse signage solution for the entire distribution center. Operations costs are a frequent target of overall corporate cost reduction programs. The costs associated with the physical plant related to rents and racking are only part of the overall picture. 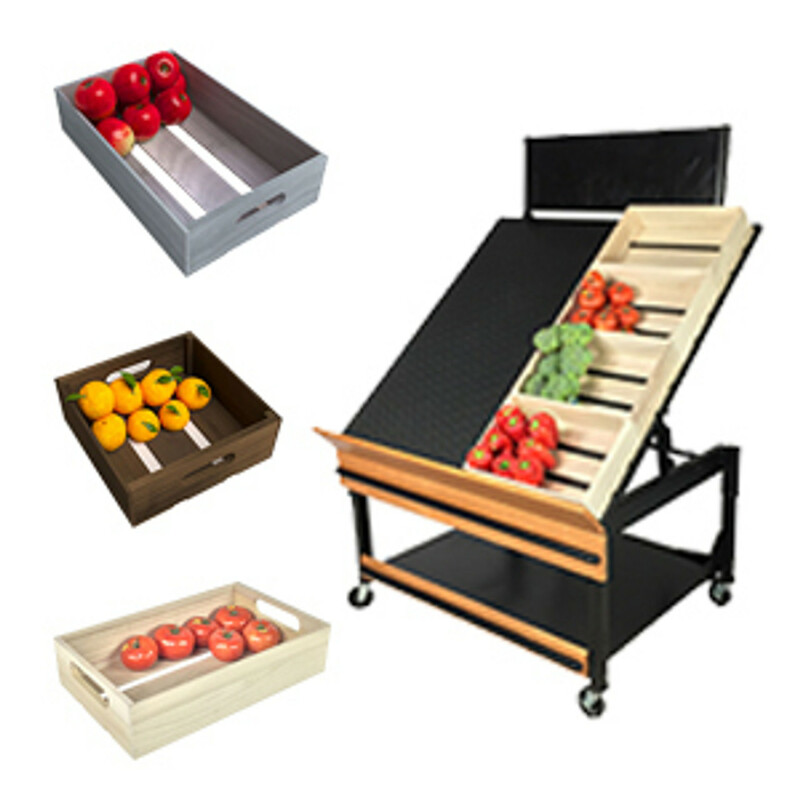 Another large percent of operational costs related to employees that are involved in order picking and staging. Some of the most cost effective items that are available to improve the order picking speeds involve warehouse signs and pallet rack location signage. Speed up the ability of your forklift driver’s ability to safely retrieve individual orders from your pallet racking with the addition of warehouse hanging aisle signs and pallet rack location signs. 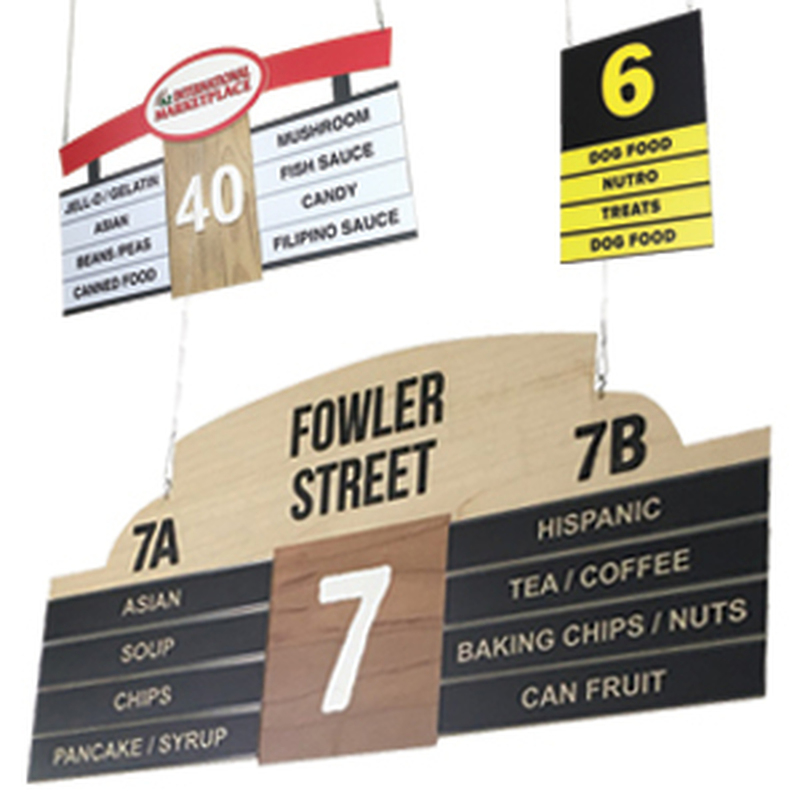 Warehouse aisle signs can be instrumental in providing navigation aids and wayfinding to your order pickers and drivers. 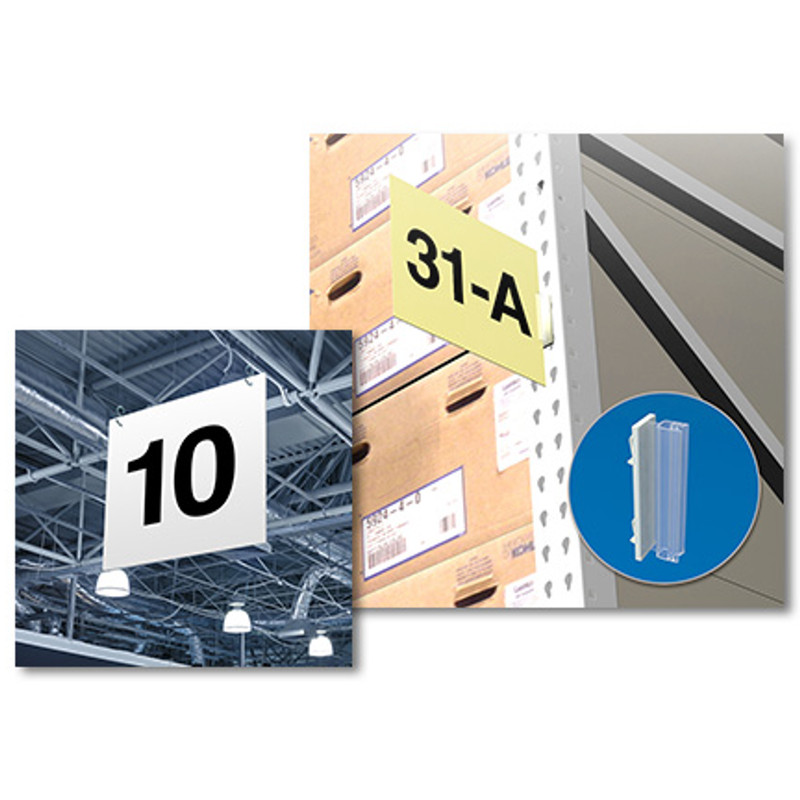 Warehouse aisle signage is generally suspended from the exposed ceiling joists in a distribution or storage facility. 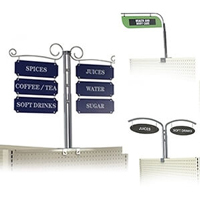 DGS Retail offers a large choice of hanging signs to choose from. 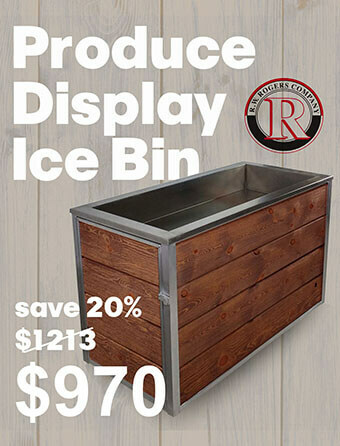 They are sold in many popular sizes and dimensions. 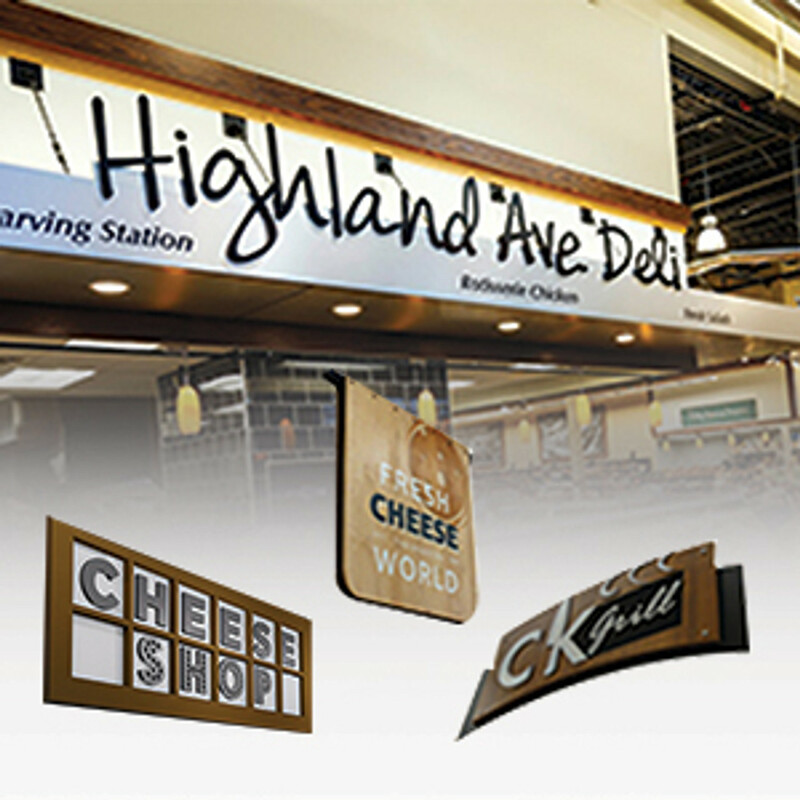 DGS Retail’s hanging signs are heavy duty and made from almost unbreakable PVC. This is a thick material that is unaffected by humidity and can be used near loading dock doors where exposure to some weather coming in through open doors is unavoidable. 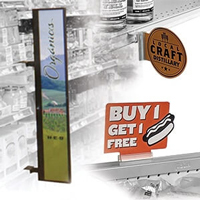 DGS Retail provides in-stock pre printed warehouse hanging aisle signs in a variety of different designs and numbers. Custom hanging aisle signs are also offered. These can feature alphanumeric aisle numbers like “B45” or “KB” as an example. 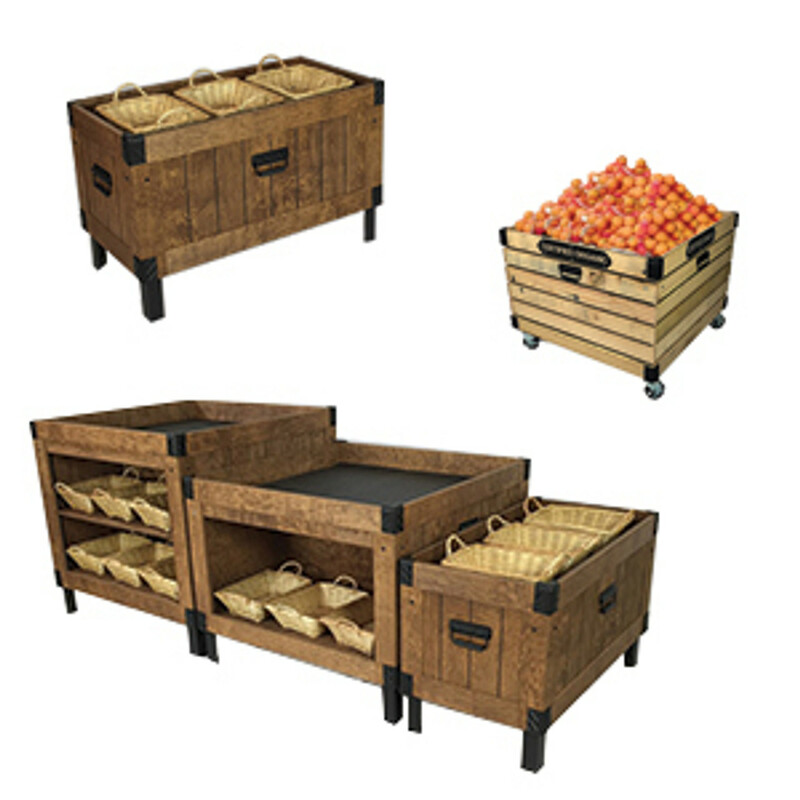 These are useful for large inventory storage buildings with a multitude of aisles and bay locations. For these types of applications individual location signage is a best practice. The hanging signs can also be used for dock door numbers or loading dock signs. Pallet rack location signs are a good way to provide directional signage down the specific aisles of your facility. 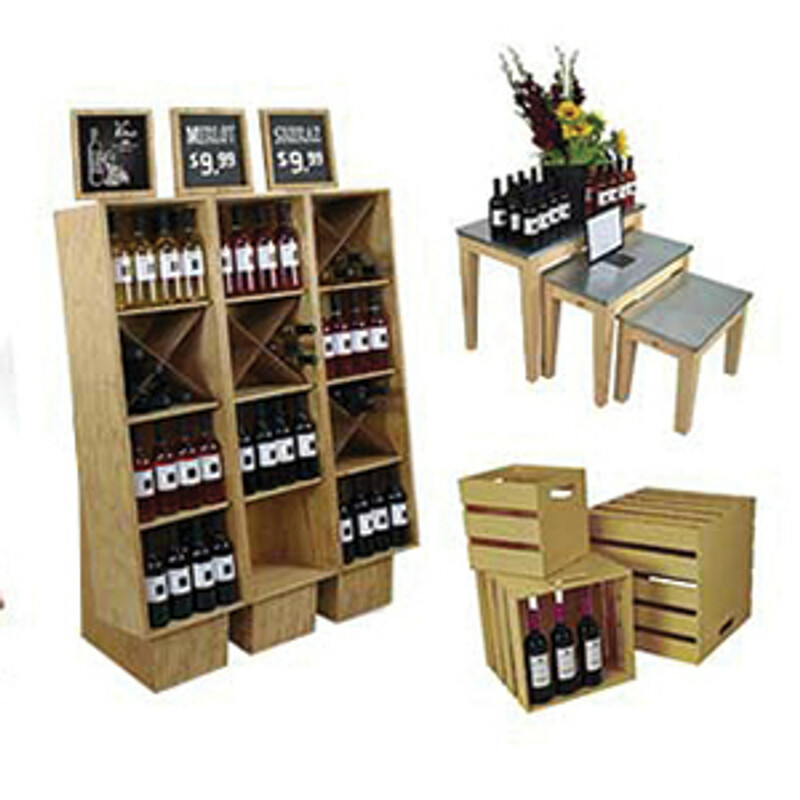 They can be used as aisle signs that are mounted to the pallet racking uprights. They can also be used to sign bay locations down the aisle. The bay locations can be the space between two teardrop slot uprights or the smaller spaces on individual warehouse rack shelving or beams. 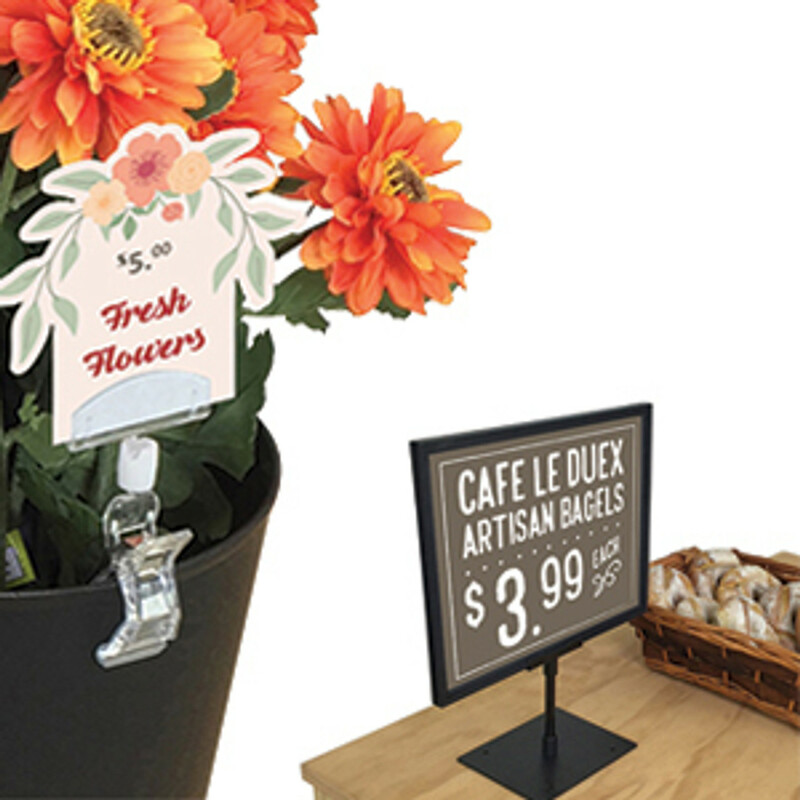 DGS Retail sells heavy duty L-shaped aisle signs that can be taped, screwed or cable tied directly to the pallet rack uprights. These are offered in both in-stock pre printed versions or in custom versions for other colors and alphanumeric or letter aisle names. 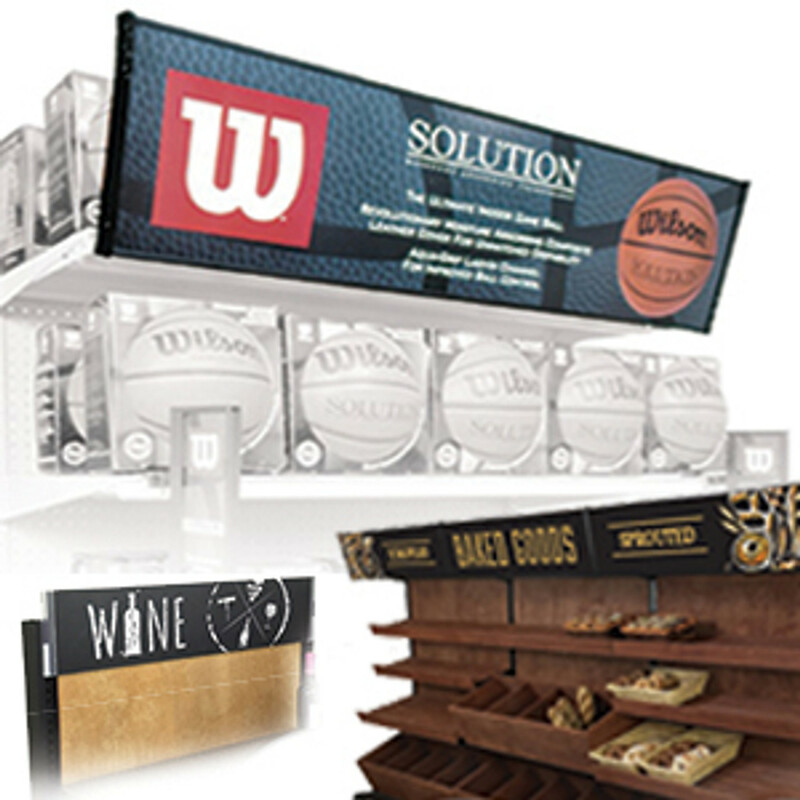 DGS Retail has been a signage specialist for both the retail and business industry since 1979. We have a large selection of warehouse safety signage, forklift traffic signs, first aid signs and more. 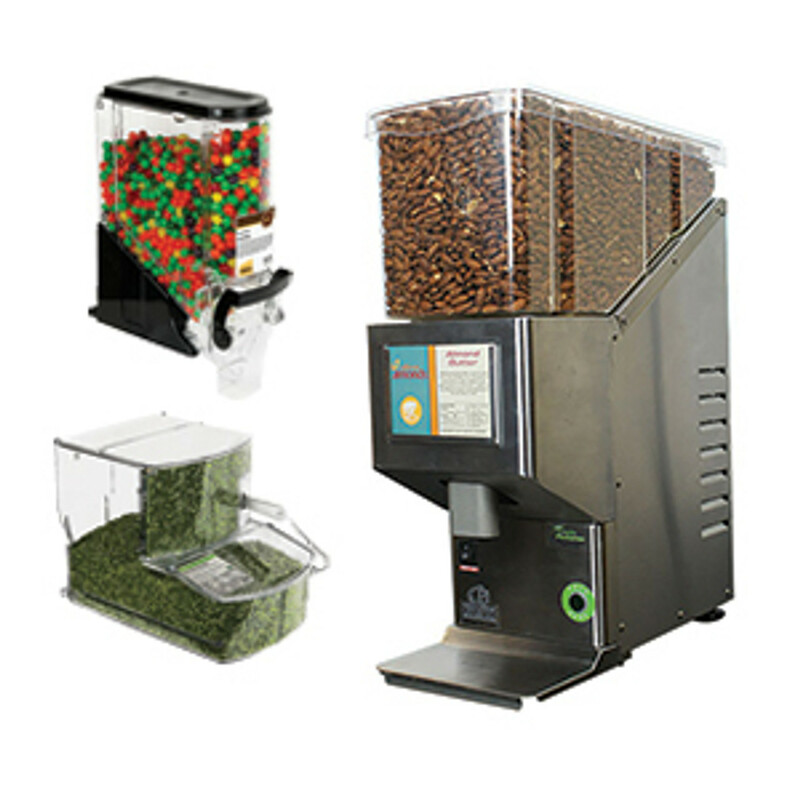 In stock and custom solutions are offered. These can include forklift speed limit signs, warehouse stop signs, first aid box location signs, fire extinguisher signs and more. Warehouse signs in Spanish and other languages are also offered. 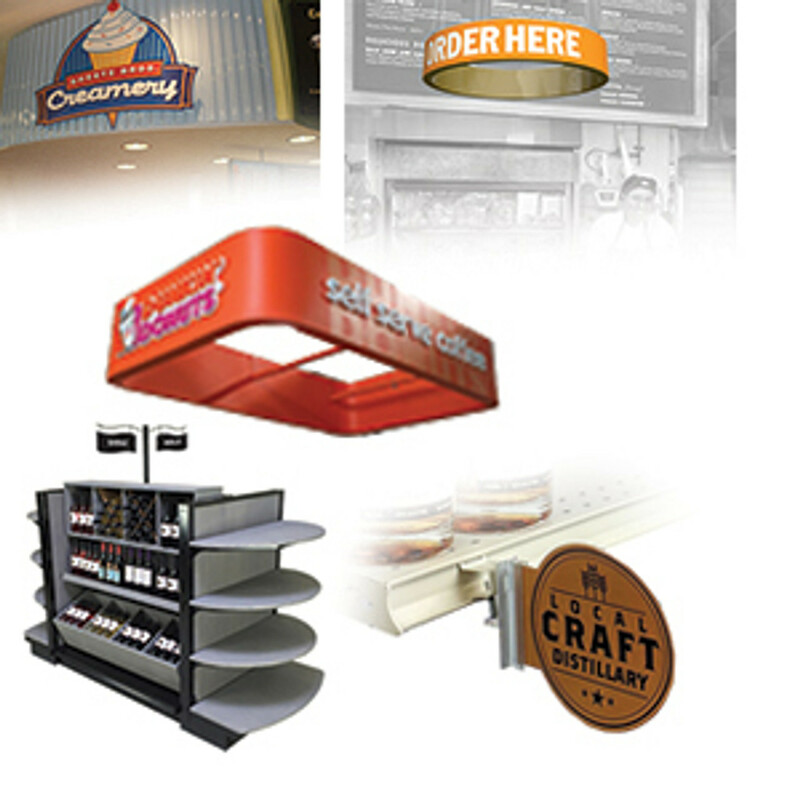 DGS Retail manufactures facility signage for all the departments within your facility. Including shipping & receiving department signs, loading dock signs and staging area signage. Get free sign design offer order. 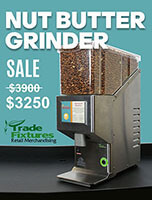 Our in-house designers will layout your warehouse signs for a unique and custom look to your warehouse. Clearly mark individual locations and bays with pallet rack signage and warehouse shelf labels. 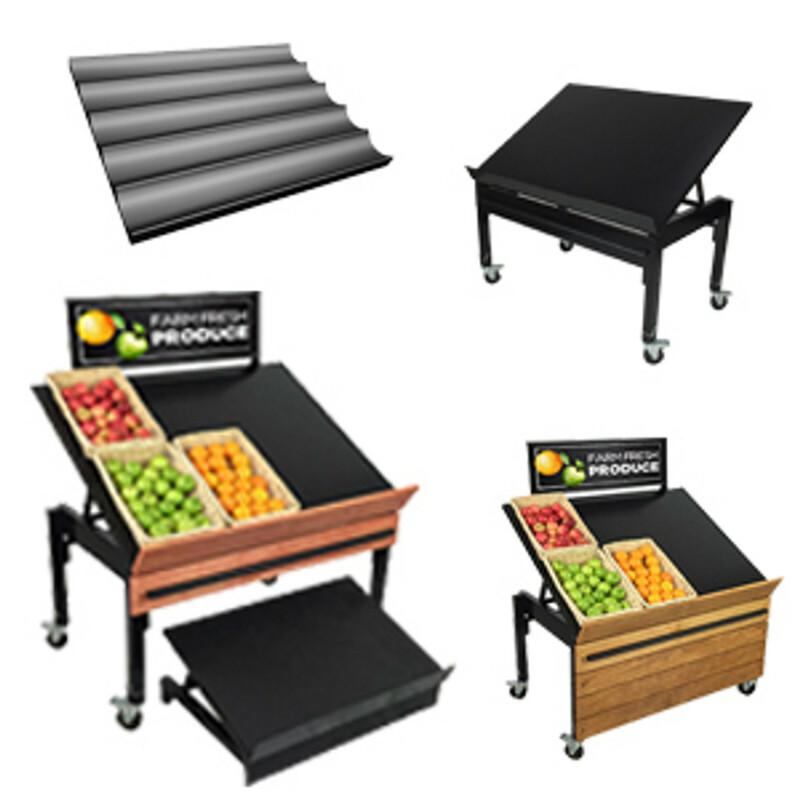 These allow you to completely sign your whole facility from hanging aisle signs down to the locations between pallet rack uprights and shelves. DGS Retail offers in-stock and pre printed labels and plastic signage for long lasting navigational solutions. 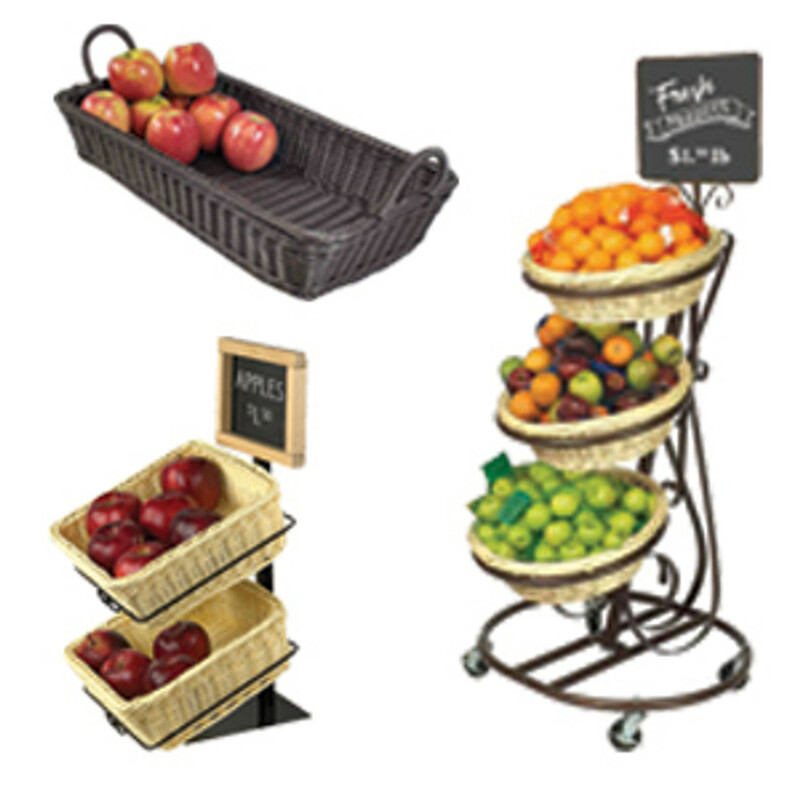 For a low cost versatile solution try our warehouse aisle sign kit. 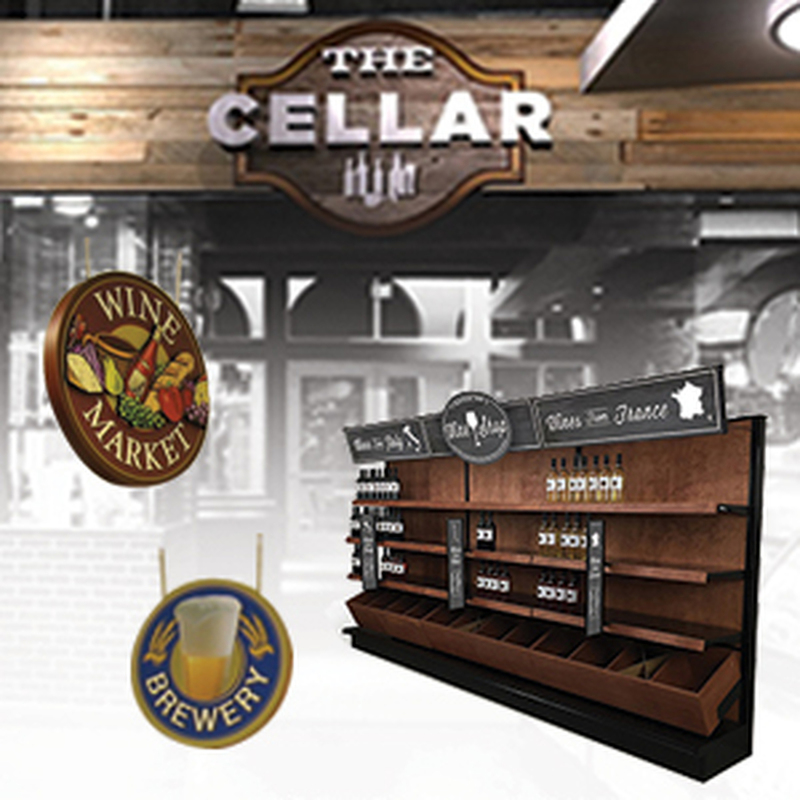 It includes everything you need to be able to quickly add location and aisle signs to any storeroom. The kit includes plastic aisle sign clips that snap into the teardrop holes on the pallet rack uprights. The sign holder clips securely display colored card stock that you run thru your office printer to custom make the signs. 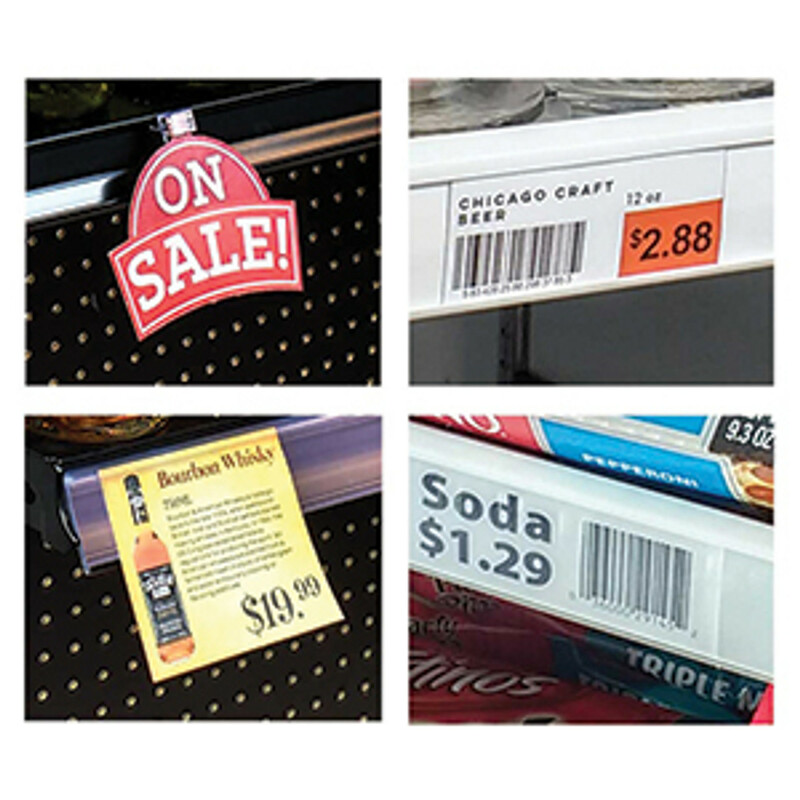 Warehouse aisle sign holders in a snap on clip and with foam tape adhesive are offered for more installation method choice. 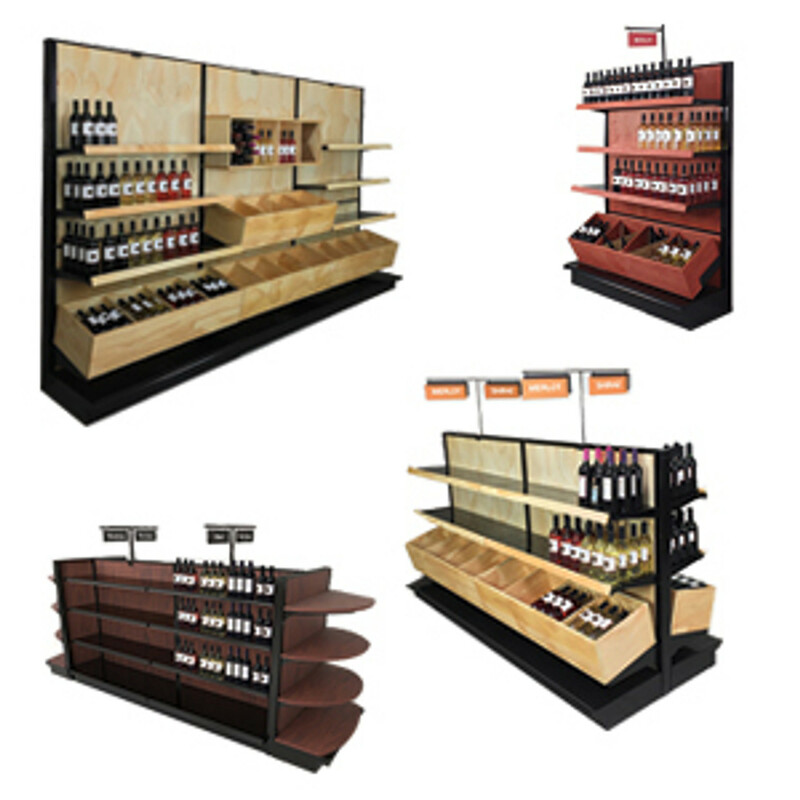 Choose rack end cap signs or flat aisle signs that mount to the sides of the aisle ends as alternative signing methods. These signs have built in plastic channels so that you can move categories around in your warehouse and just slide in and out the printed category signs. 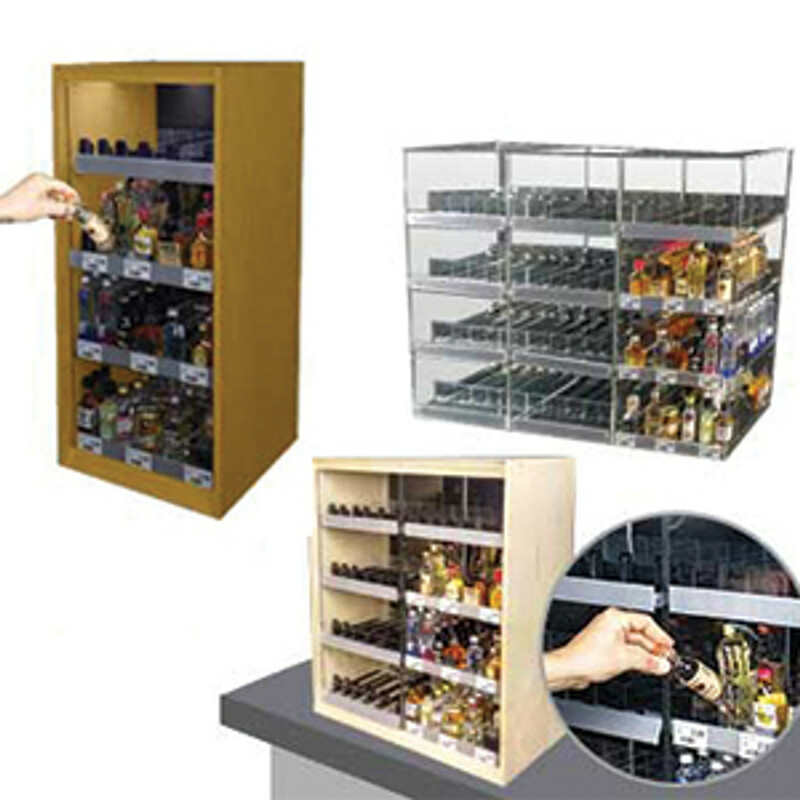 These are useful for warehouses with bulk items or items that are organized by type. 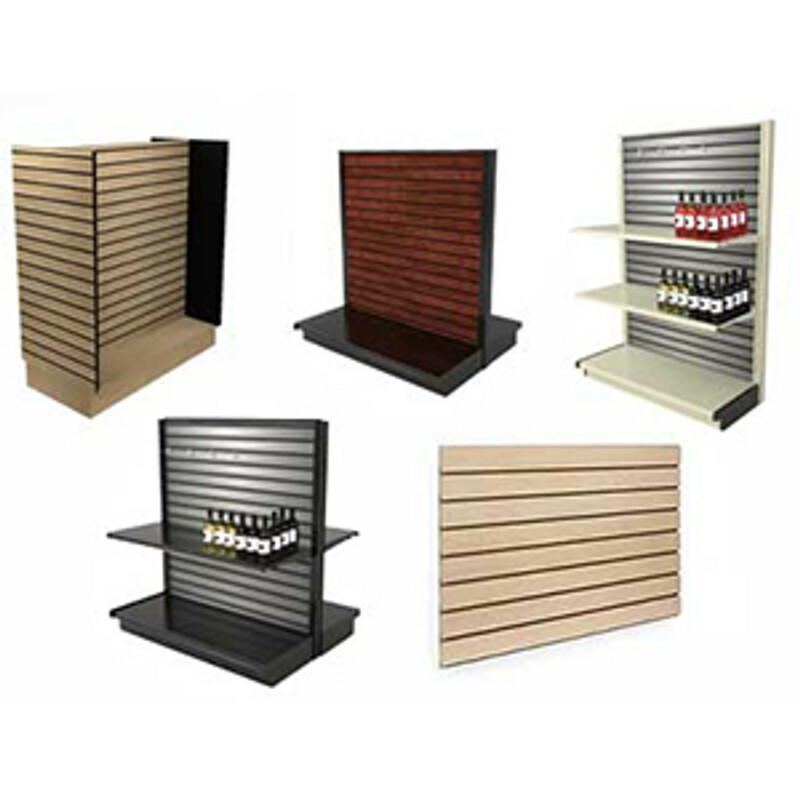 Let DGS Retail provide your warehouse with complete bar code location signage ideas and solutions. 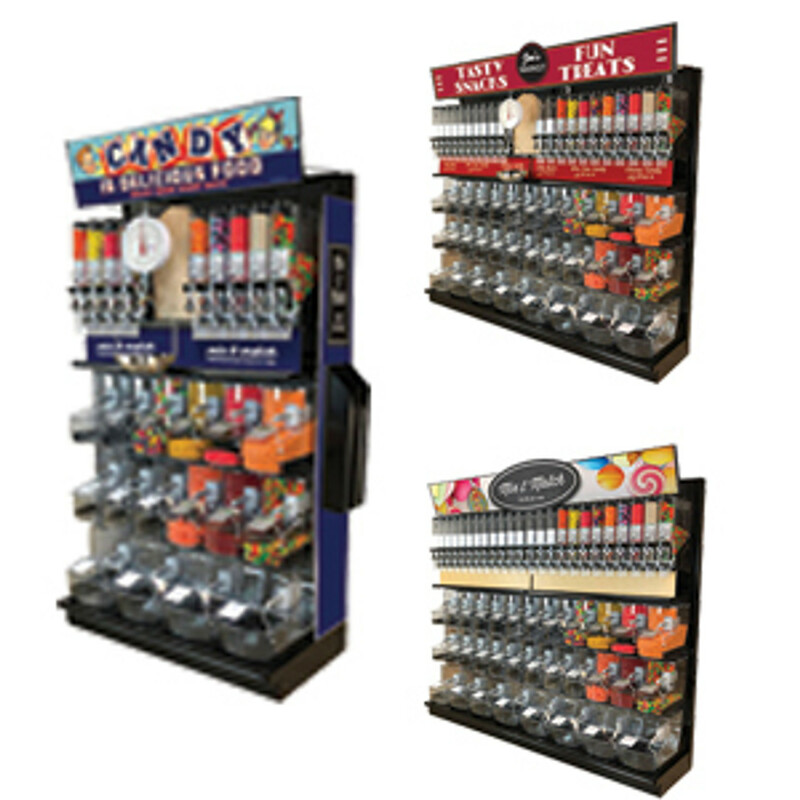 Low cost bar code signage will modernize your operations and increase inventory accuracy. Custom Warehouse Aisle Signs, 12" x 12", Hanging Sign, Your Design Included Free! RACKSIGN1 - Warehouse Aisle Sign - Custom Printed Inserts Included!